The quality of the work was excellent." 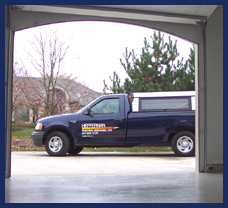 "We will be using Heffernan Painting Services for all of our future painting jobs - Excellent employees, courteous and friendly. They were conscientious, non-intrusive and the job was finished on time."